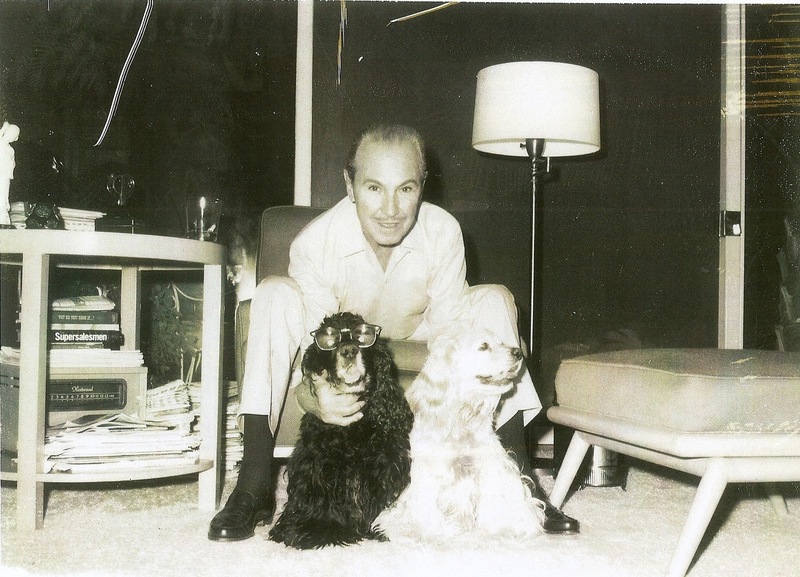 Tom Lyle Williams with his dogs, Miss Snoop E. Williams and Sparkie, at his home in Bel Air, Dec. 1967. 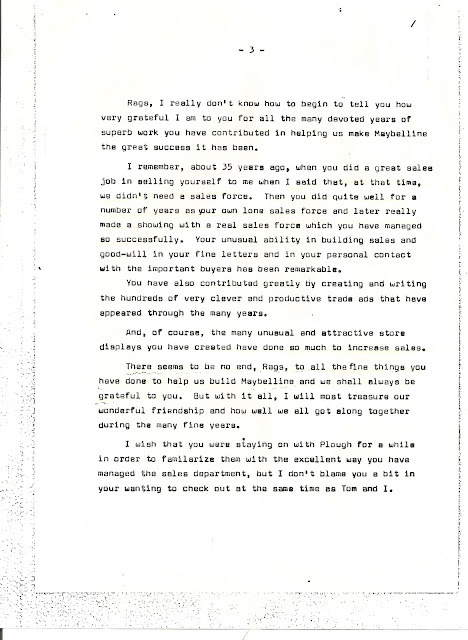 Partial letter written by Tom Lyle Williams to Rags Ragland on Dec 24, 1967. 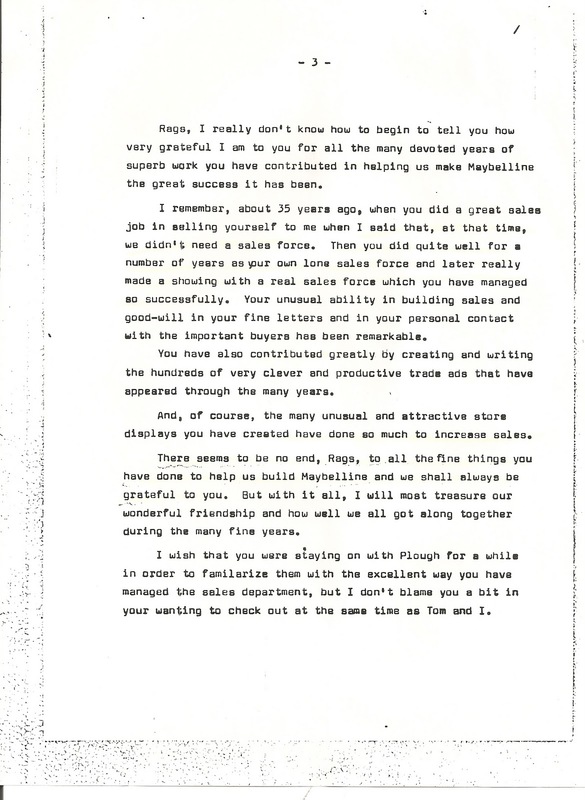 Read more about the sale of the Maybelline Company to Plough Inc. in Dec 1967 and how instrumental marketing genius, Rags Ragland was in making it happen during the 11th hour in the Maybelline Story.